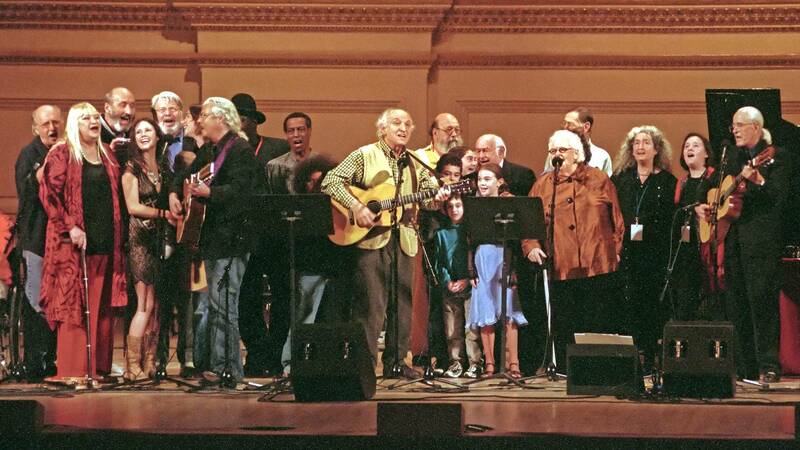 Treasure this last and historic gathering of the artists who defined folk music, including Peter, Paul and Mary, Arlo Guthrie, Pete Seeger and The Weavers. The 2003 Carnegie Hall concert features performances the artists considered among their best. Tune in Tuesday, March 5 at 8:30 p.m. on Nine PBS. Repeats Saturday, March 16 at 11:00 p.m.